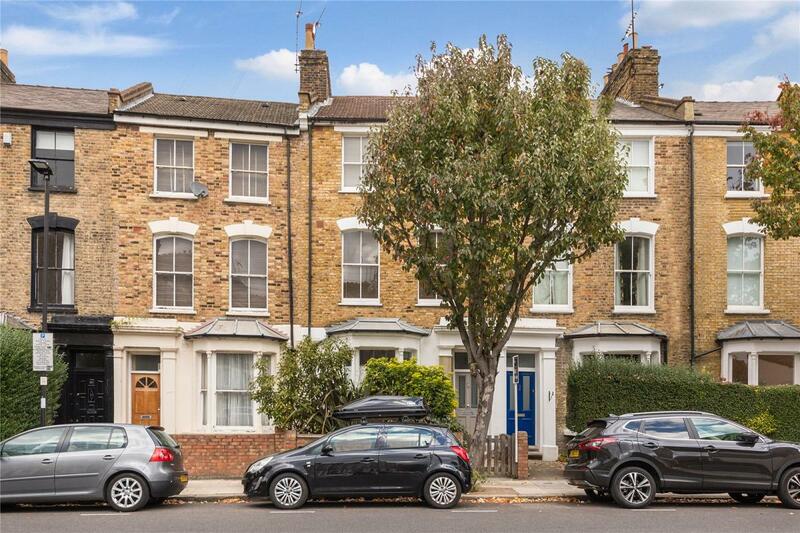 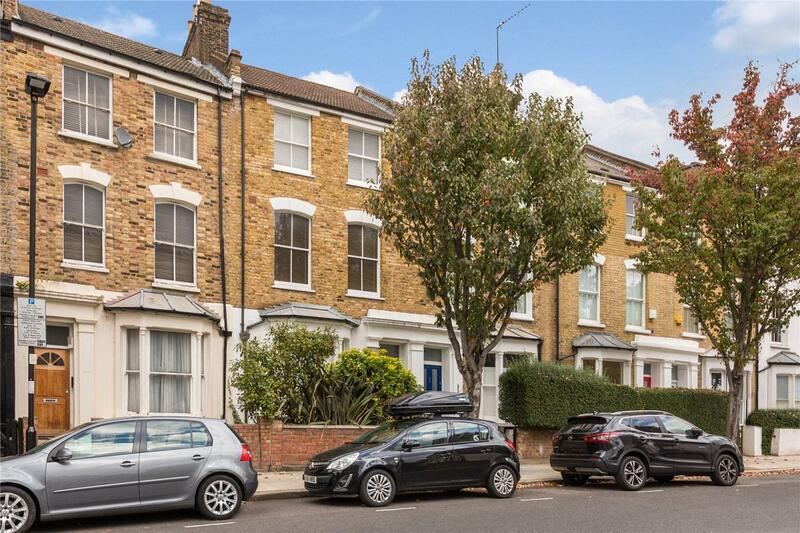 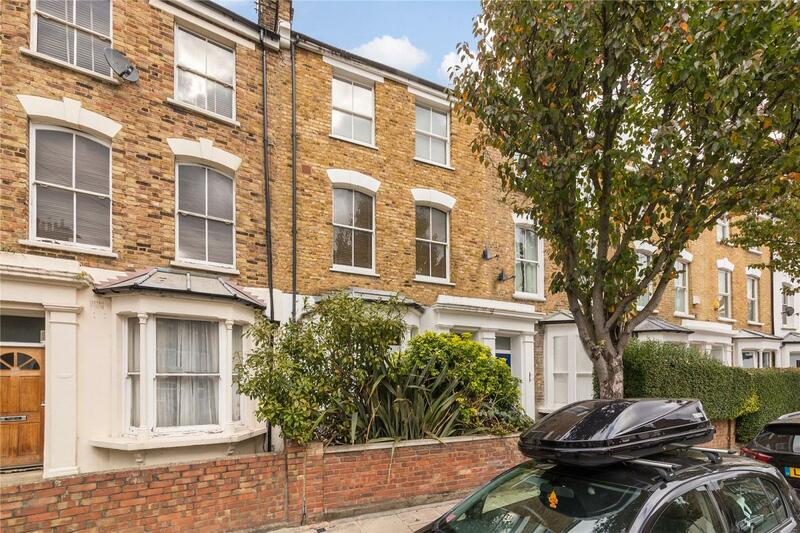 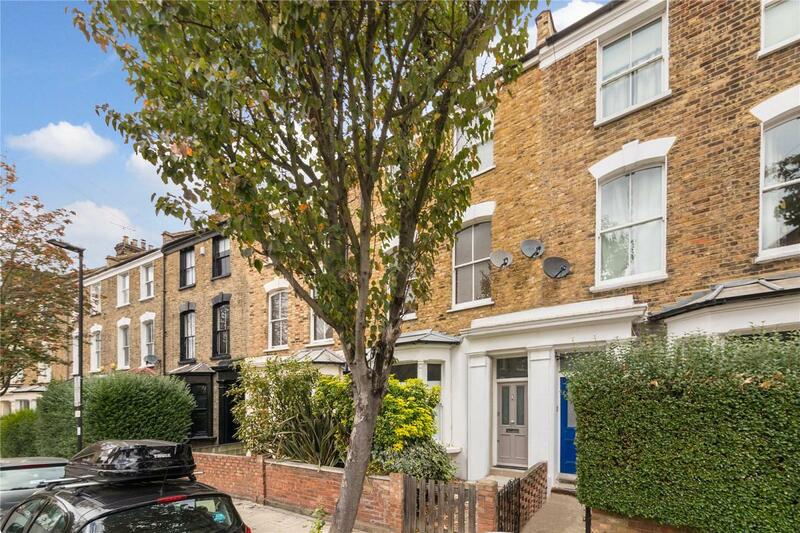 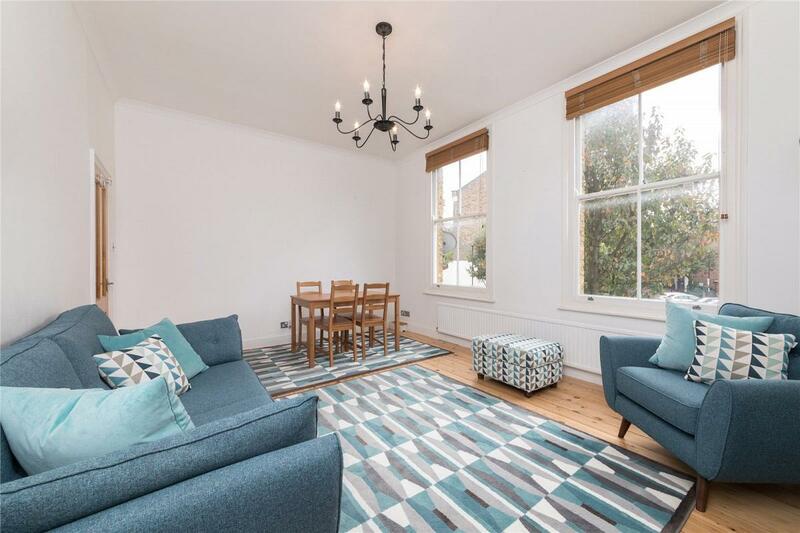 A beautifully presented and extremely spacious 3 double bedroom upper maisonette with accommodation arranged over the top 2 floors of this charming Victorian mid terraced house, situated on this quiet residential, no through turning off Drayton Park. 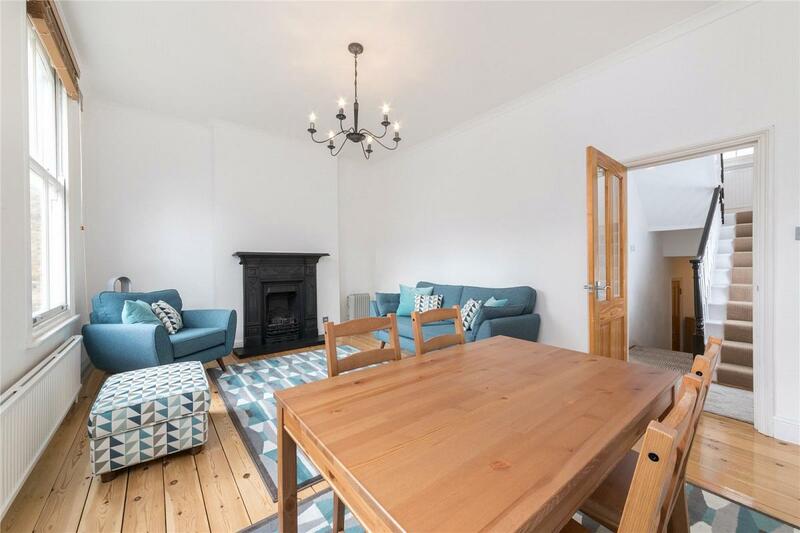 Accommodation comprises spacious reception room on the first floor with beautiful high ceilings and 2 big windows, separate good size kitchen/ dining room with steps down to the shared garden. 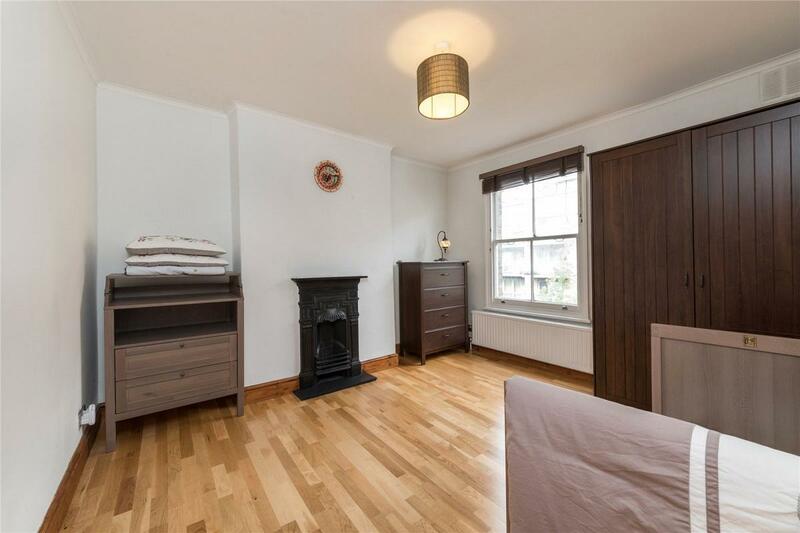 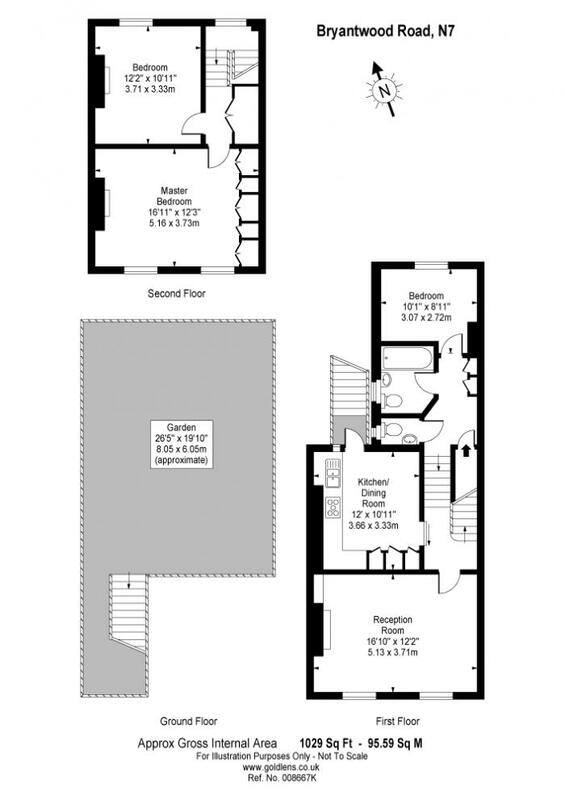 On the top floor there are 2 well-proportioned double bedrooms, with a further double bedroom, guest WC and bathroom on the half landing. 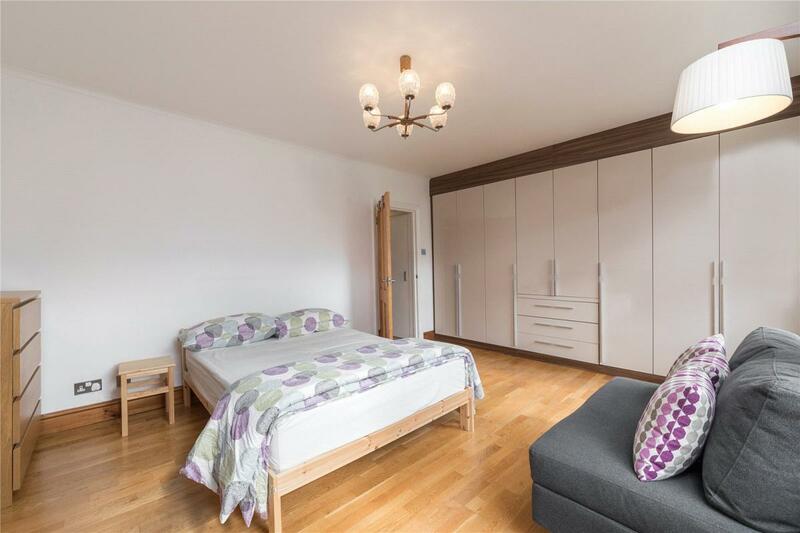 Bryantwood Road is ideally located for ease of access to the City (with direct links to Moorgate via Drayton Park station) and the West End (via Holloway Road and Arsenal Underground stations). 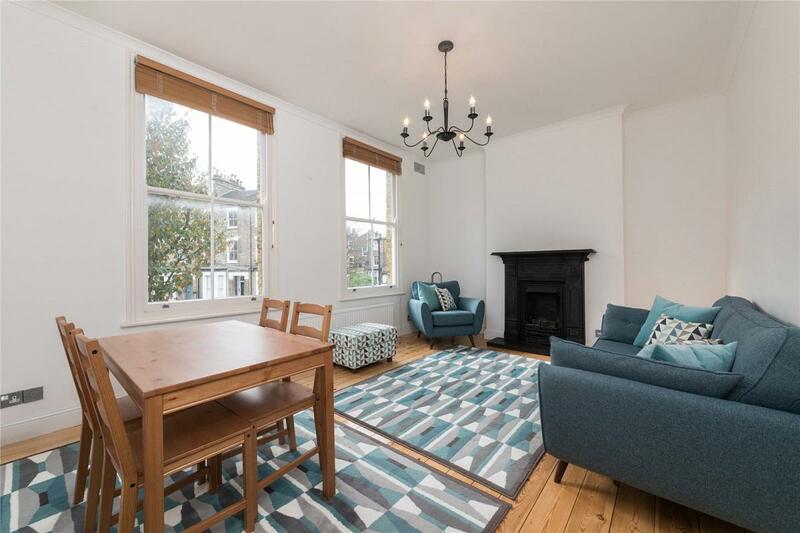 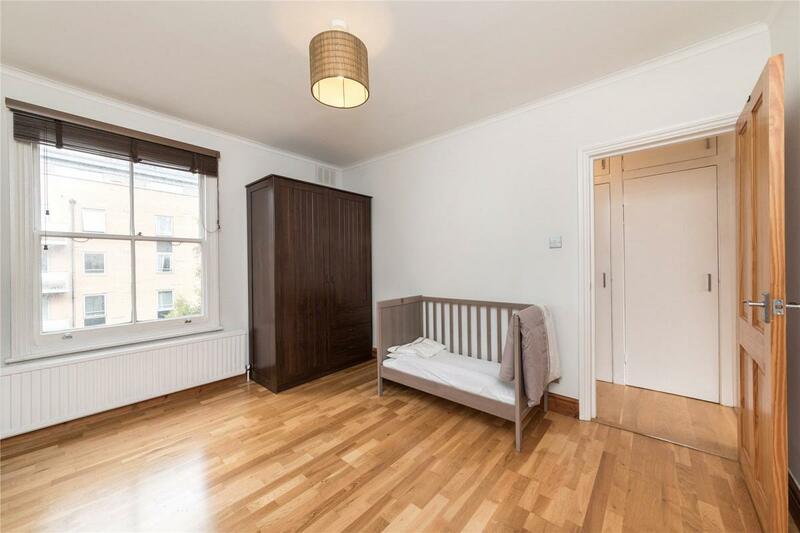 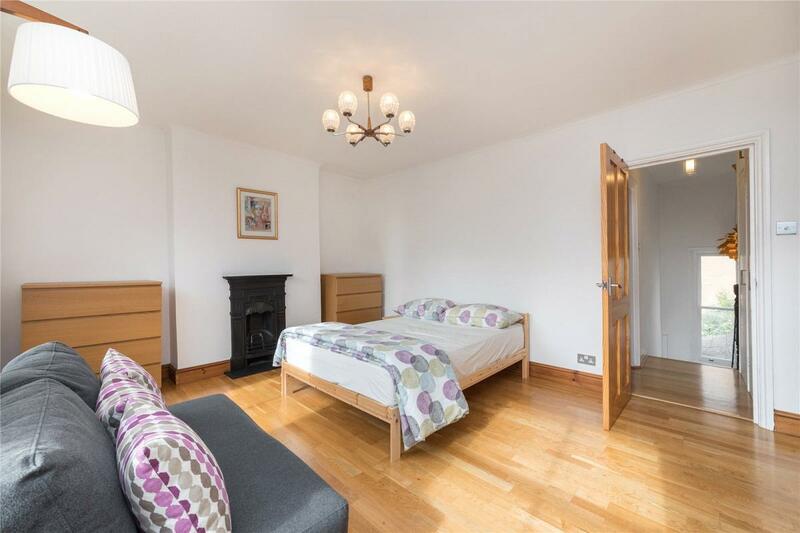 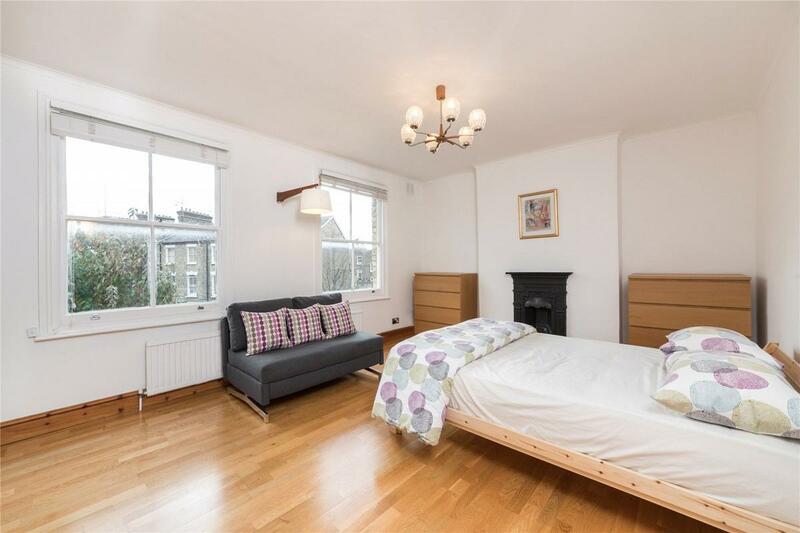 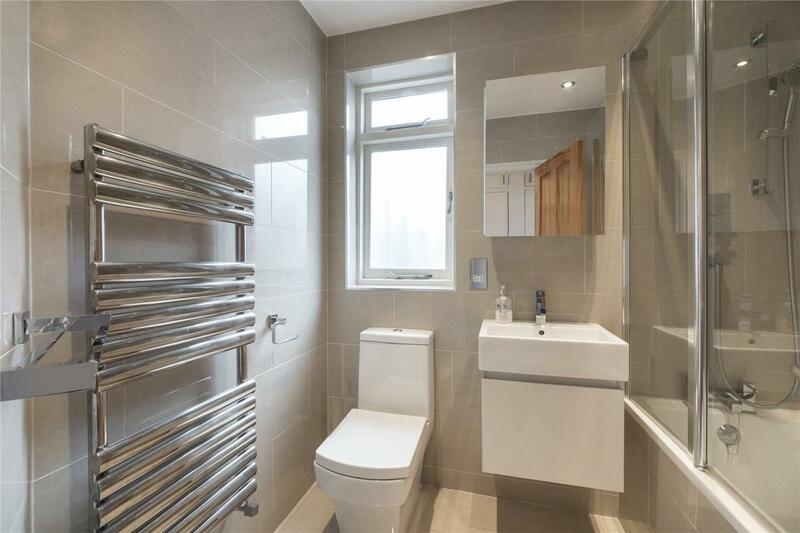 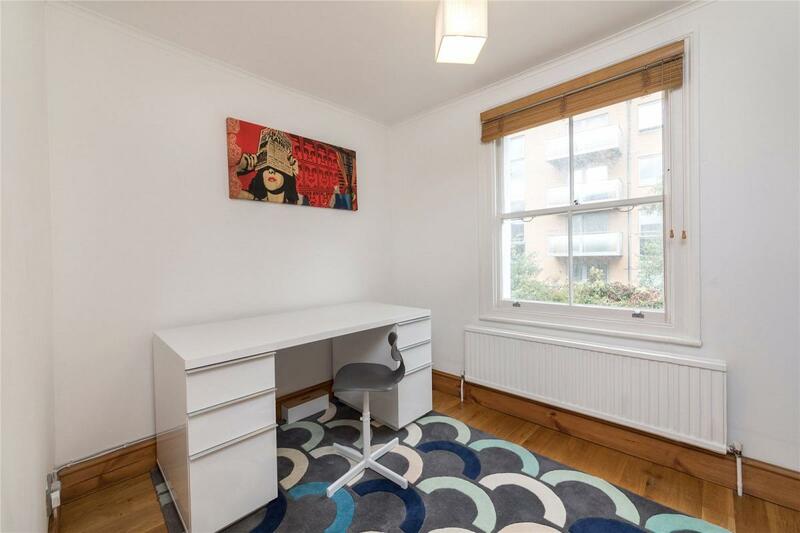 It has convenient access to a plethora of local amenities, including shops/ supermarkets and delis on Holloway Road (Waitrose and Marks & Spencer). 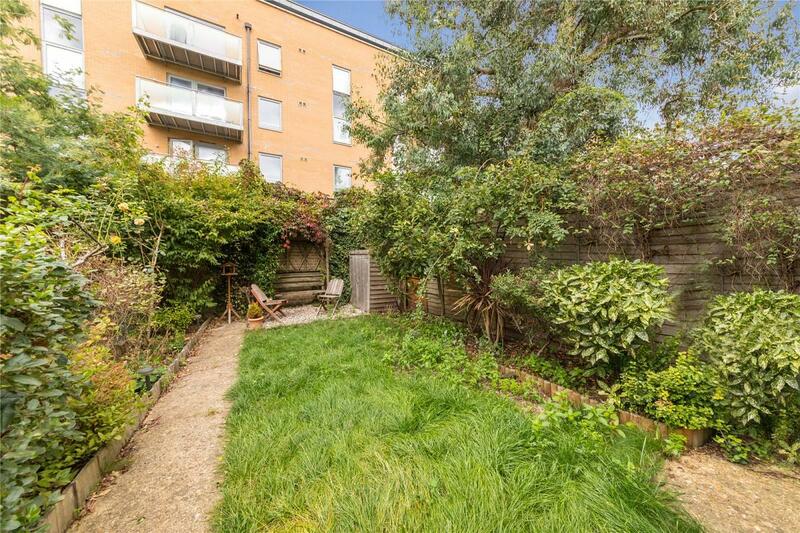 The greenery of Highbury Fields, accessible via a walkway on Whistler Street, with the renowned Godfreys Butchers, La Fromagerie and fishmongers found at Highbury Barn. 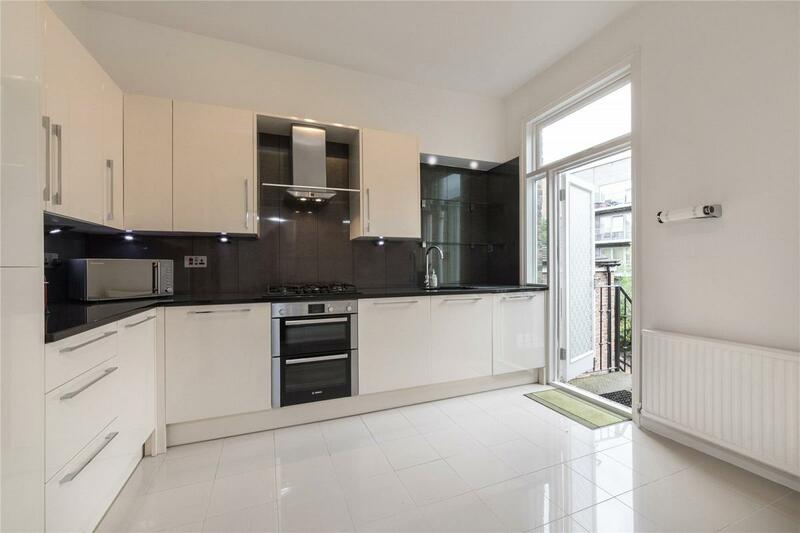 Tesco on Drayton Park provides good local convenience shopping.